Rhythmic gymnastics is an olympic sport that combines elements of ballet, gymnastics, dance and apparatus manipulation. Apparatuses include Hoop, Rope, Ball, Clubs and Ribbon. Girls perform routines choreographed to music and accompanied by one of the five apparatuses: rope, hoop, ball, clubs and ribbon. 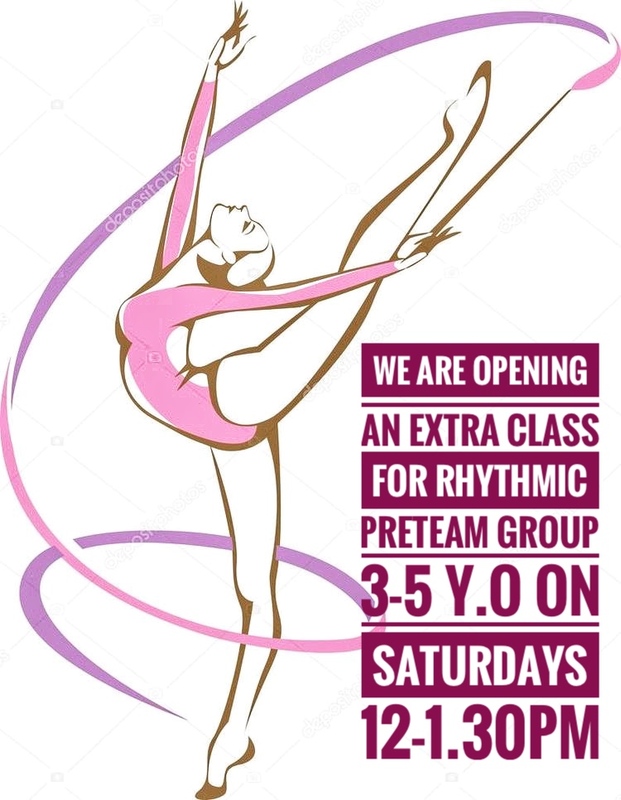 If you are looking for your child to grow as a dancer, gymnast or simply gain flexibility this is a perfect sport. We are excited to announce our 2019 Summer Camp program, which will be filled not only with a lot of training, but also a lot of fun, games and team building activities. 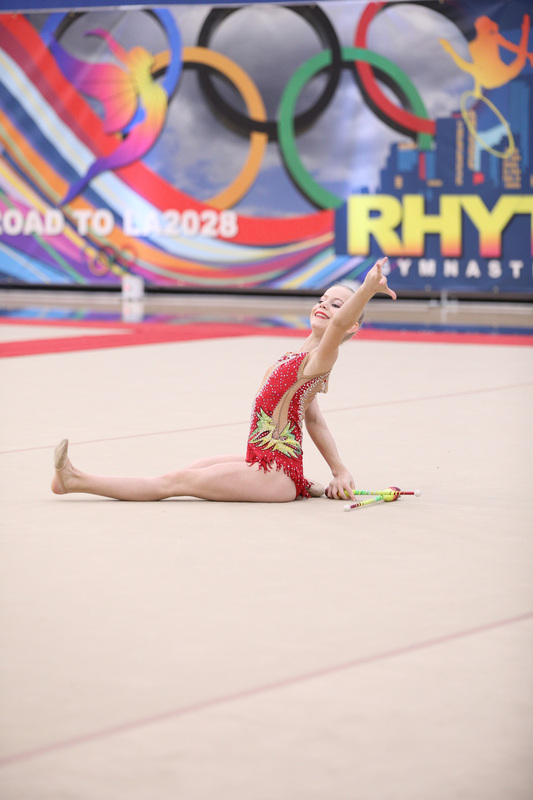 We welcome you to our Summer Camp program, if you would like your daughter to advance in rhythmic gymnastics skills and build stronger friendship with teammates. My daughter has been going there since she was 4 years old and she literally wakes up looking forward to her next practice, daily. Coaches at ISRG helped her both physically (she gained amazing flexibility and strength, as well as improved coordination) and mentally (dedication, will to learn new things, striving to succeed, always trying to be the best in all she does including school). She was barely 7 years old when she competed in state championships earlier this year – an achievement we could not imagine when we first signed up. We considered other gymnastics school in the area, but there is no match for ISRG in Orange County. Alex P.
Excellent school! My 3-year old loves the Mommy-and-Me class and asks me every day to take her back. The teachers are very patient, caring, yet wonderful educators. The challenge my daughter just enough but push her to develop her skill when necessary. The studio has age appropriate equipment. But most importantly, my daughter is having great fun while learning a beautiful olympic sport. Jenny J. Best Russian rhythmic and ballet training! Amazing coaches! My daughter has been going there for the last four years since she was four years old. 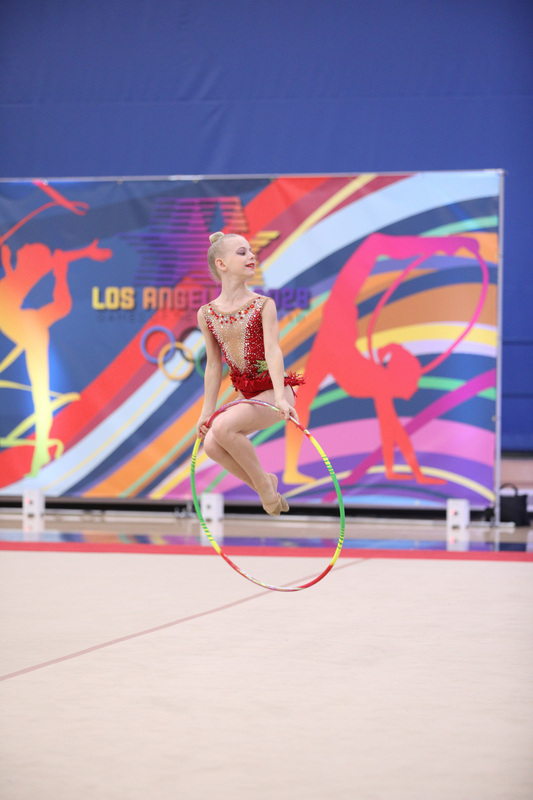 Because of Rhythmic Gymnastic’s training she’s now able to transition easily into dance and do both Rhythmic Gymnastic’s and competitive dance winning top places in major national competitions. The best part about the gym is the family feel. The girls are like a little family. Masha E.